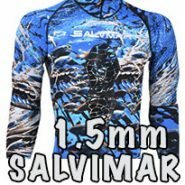 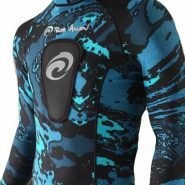 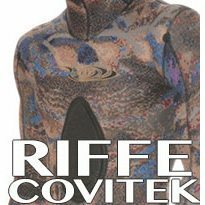 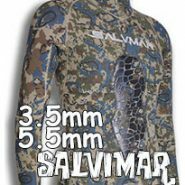 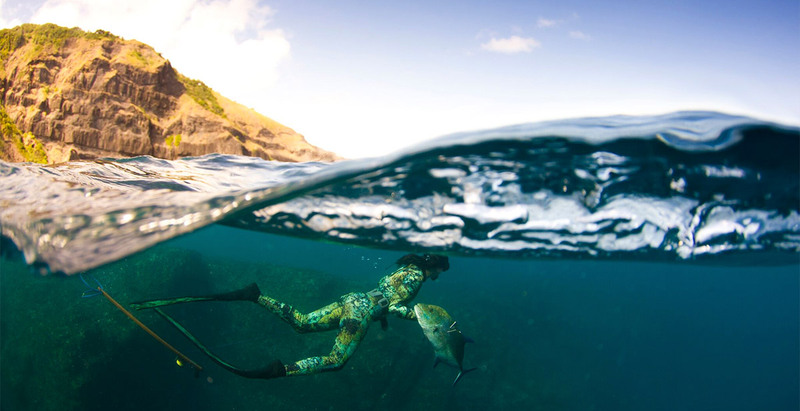 RIFFE Digi-Tek camo wetsuits are a true digital camo that has been proven to blend the diver into any ocean environment. 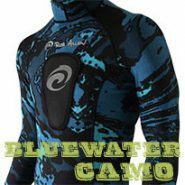 Constructed with YAMAMOTO 39 neoprene and a super-stretchy outer lycra material offering you more flexibility and comfort. 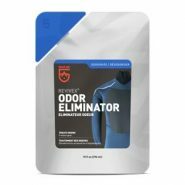 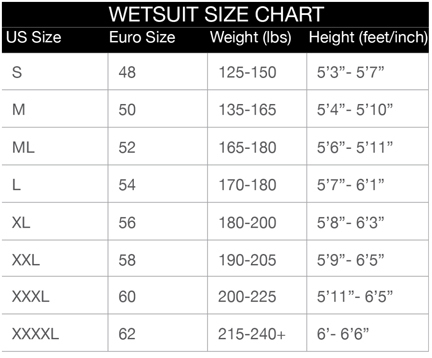 Make sure to include these essentials with the purchase of your wetsuit!